Denmark's capital is fastly becoming one of the most need to visit cities in Europe. With a world renowned approach to design, you are guaranteed a unique and contemporary cultural experience. 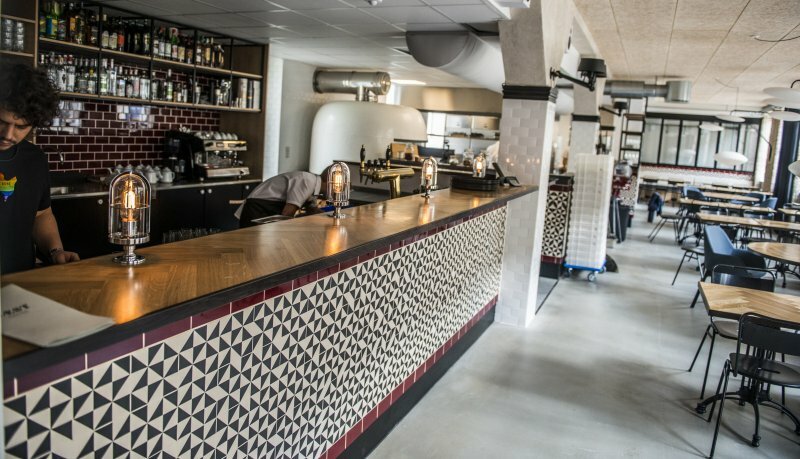 We reckon these are the places to grab a good bite to eat or drink while enjoying the awesome surroundings. Situated in the meatpacking district, Gorilla has a beautifully slick interior that allows you to enjoy the varied menu with influences from Mediterranean, Asian and American cuisine. I'm guessing you know what to expect from this eatery. Once again we're in the meatpacking district that is fitting for the smoked meats and craft beers you'll drool over a Warpigs. The communal eating space really adopts vibes from its southern American influences. This is the place to go for a serious Pizza. By crafting an abundance of their produce in-house, you're guaranteed a fantastically considered meal amongst a beautifully contemporary interior. 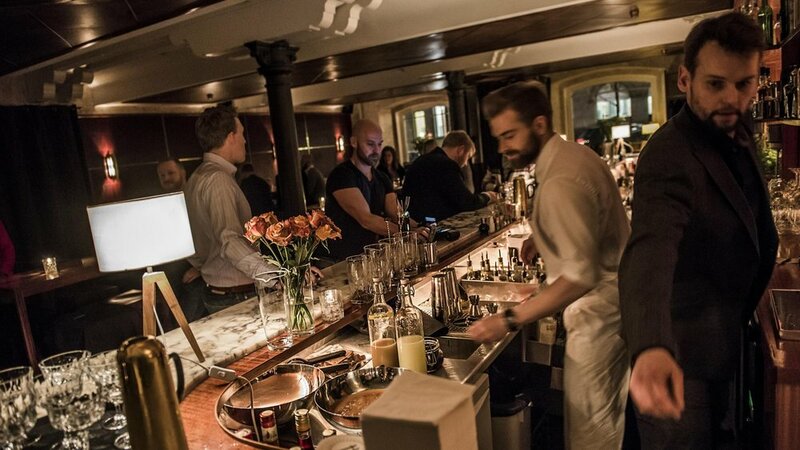 For a serious steak in central Copenhagen, you must consider a visit KoD. The simple yet slick interior just screams Scandinavian design but the overall charm of the food and staff will leave you yearning for more. To conclude your night in style, zip over to Holmens Kanal Cocktailbar. There's an old school 'Mad Men' esque setting and a great selection of cocktails. 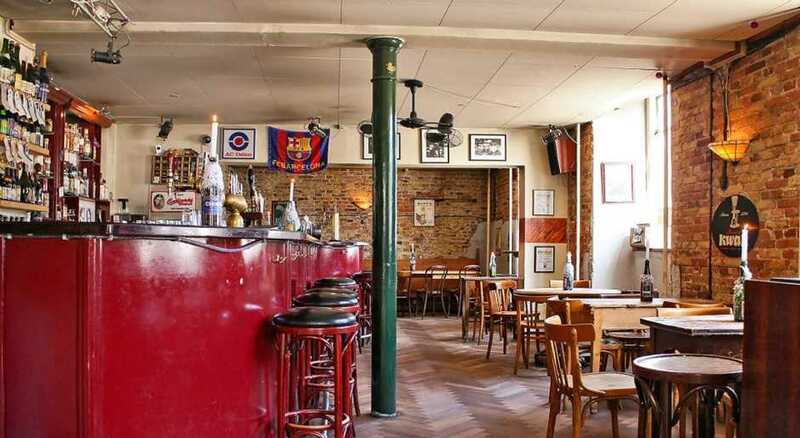 As a slight wild card, we think you will enjoy the charismatic interior at Ørsted Ølbar. There's great beer, an array of comfy seating and an inviting atmosphere. What more do you need!